Welcome Home! 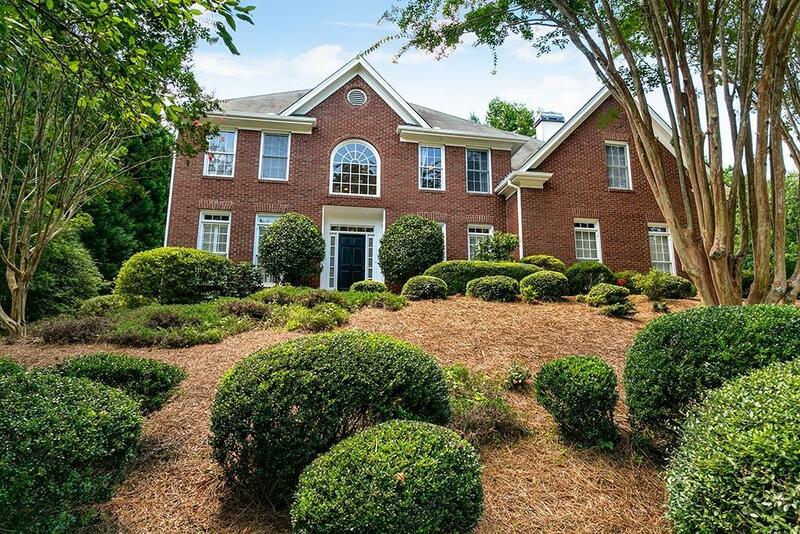 Impressive, 2 story foyer, 5 bedroom/5 bath home in the desirable Farmbrook Estates community. Gourmet eat-in kitchen w/SS appliances, granite countertops & an open view of the cathedral, fireside family room w/plenty of natural sunlight. Separate dining room & hardwood floors throughout the main level. Oversized master ensuite w/sitting area, gas fireplace, double vanity, separate tub/shower & walk-in closet. Entertain on the spacious deck overlooking the landscaped, private yard. Pool/Tennis. This Will Not Last! Directions: Ga400, Exit At Haynes Bridge #9 East, Past Mall, Lt At Old Alabama, Lt At Spruilllibrary, Rt On Buice, Lt Into Farmbrook, Lt On Buttercup; House On Left. Or 141n Toold Alabama, To Rt On Buice, Rt Into Farmbrook, Lt On Buttercup And House Is On Left.